I am doing two seperate posts. 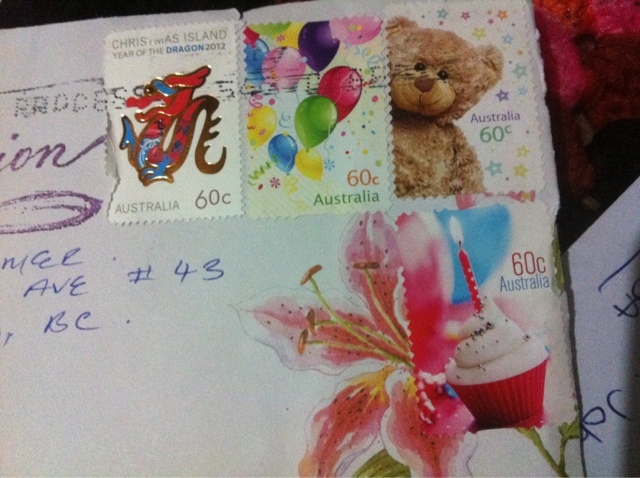 One is incoming mail and the other will be outgoing :) . It's still early in the morning and the post lady hasn't come to deliver today's mail yet so the incoming mail is for so far over the past two weeks . I feel like I've been sending more than I am receiving but that's just how it goes ! It's so exciting now to wait for the mail to come because I'm not just anticipating bills but potential letters or postcards via postcrossing.com . Look at all the loveliness ! 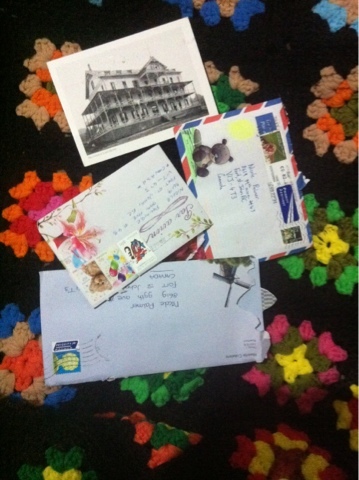 1) and 2) Courtney from australia . Look at those stamps !! So lovely ! 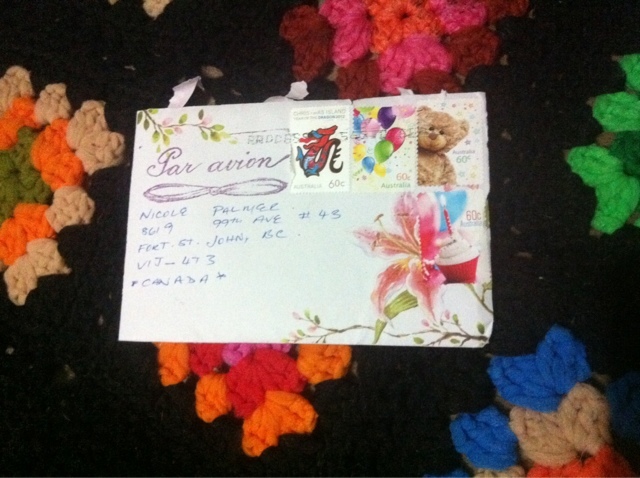 3) Georgina from Ireland letter came in yesterday . 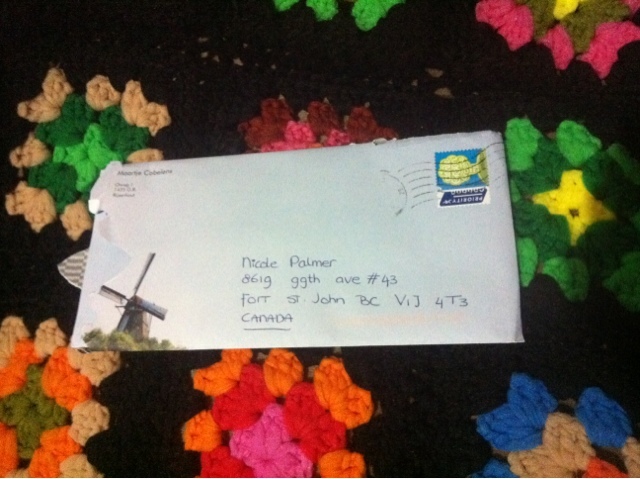 So excited to recieve her letter I am anxious to write to somebody a reply because I have already sent out my replies and needed to write to someone ! 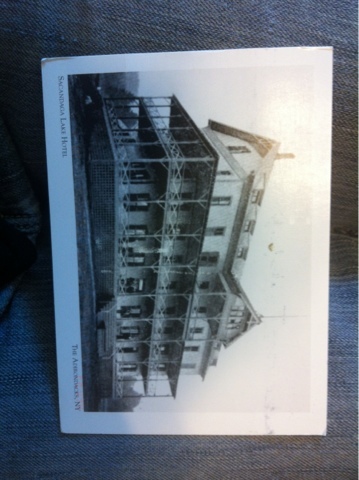 4) postcard from postcrossing . 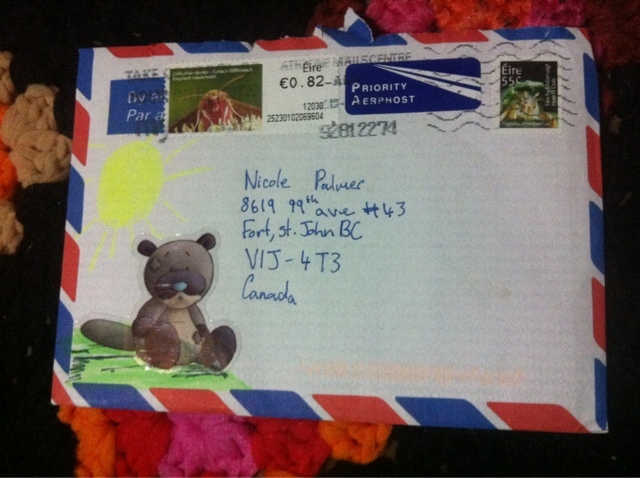 Neat envelope eh ?